Three options have been put forward - a gnolar bear, arctic fox and a beaver – each of which the CPC claim are "quintessentially Canadian animals". They say each exhibits character traits "that would make them an excellent representative of Canada’s Paralympians" such as perseverance, adaptabilitiy, determination and courage. Polling is underway here and will last for a month. 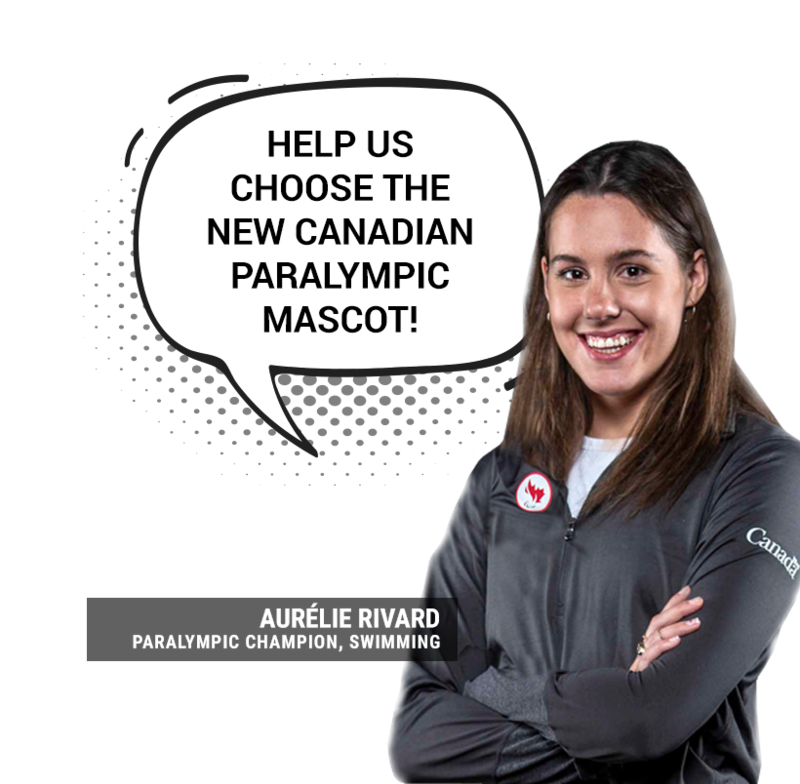 "Everybody loves a fun mascot, and it’s exciting the Canadian Paralympic Team will finally have one to support us and cheer us on at the Games," five-time Paralympic swimming medallist Aurelie Rivard said. 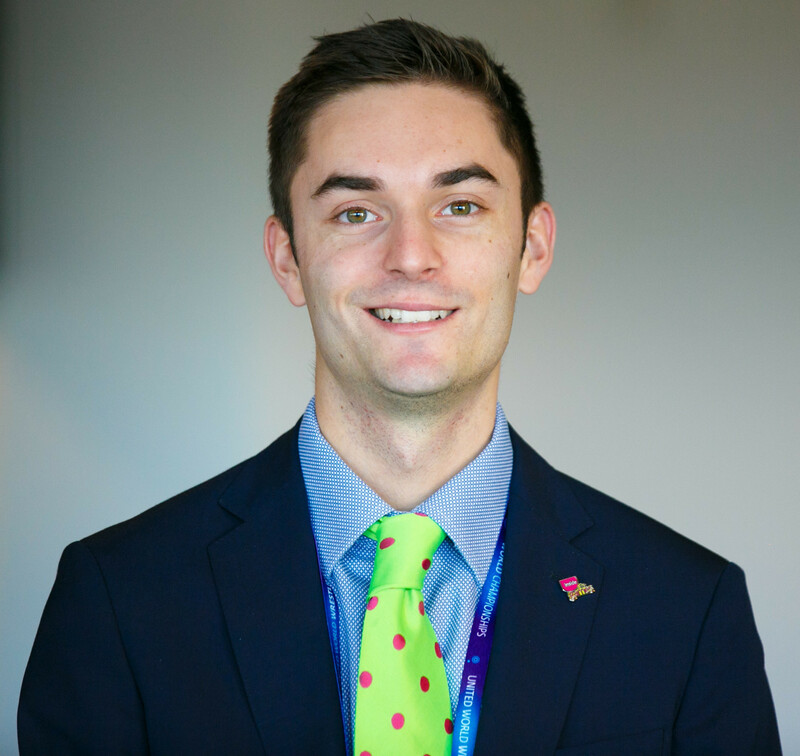 "Mascots can definitely help with team morale and give a sense of belonging. "I hope everyone votes for their favourite choice, and I can’t wait to see which animal is the winner." On top of the online poll, the CPC is asking young students for their opinion. Elementary school teachers can download a booklet featuring mascot colouring pages and stories on each of the mascots, plus Para sport trivia questions and an "activity suggestion" to teach the students about the Paralympics. By submitting their classroom choice, teachers can win their school a visit from the mascot and a Paralympic athlete. The winning mascot is due to be revealed later this year and will join the Canadian team ahead of Tokyo 2020. Polling ends on April 18.